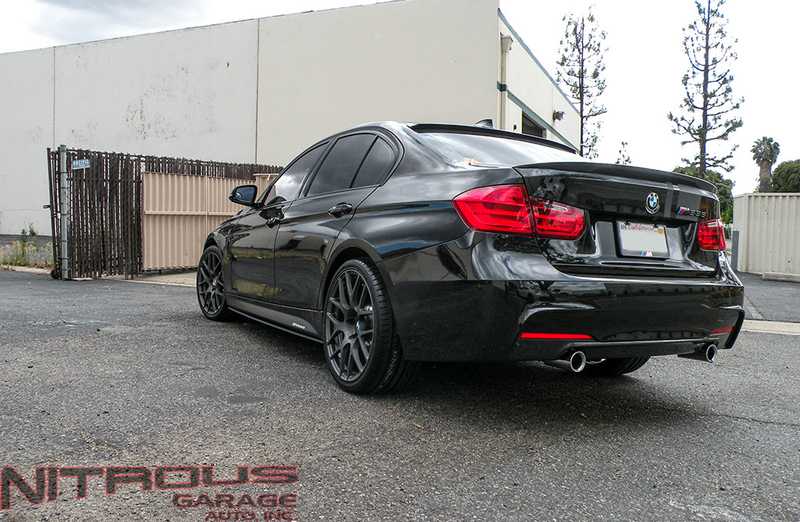 We had the pleasure of working on this brand new BMW 335i that’s already been fully modded before we got our hands on it. 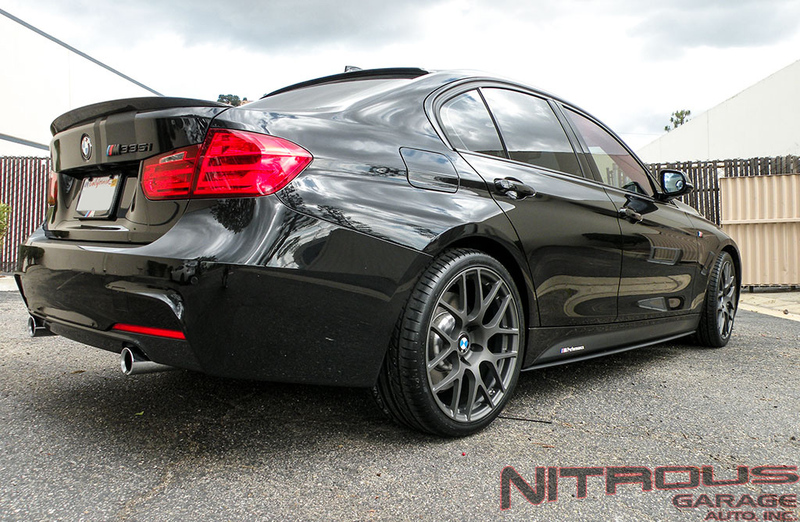 We fit some TSW Nurburgring Wheels in 19″ fitment to match the high performance nature of this vehicle. 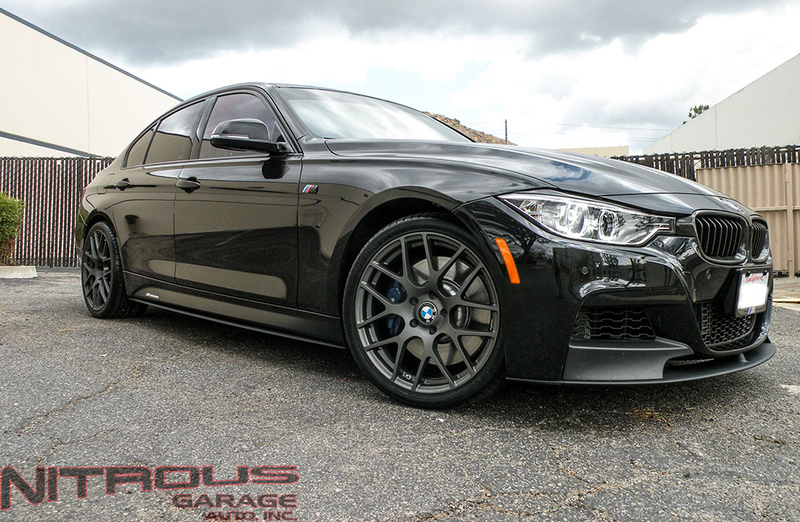 These wheels weigh in at a scant 18lbs front and rear and are the perfect addition to any street or track driven vehicle looking for improved acceleration, braking and cornering. 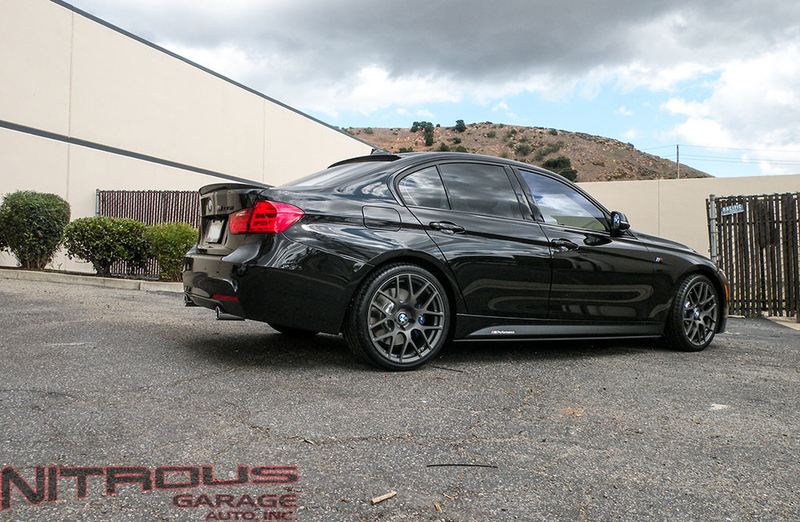 Below are some shots of the newly released TSW Mirabeau Rims in Silver with chrome lip on the BMW 328i E92 Coupe. 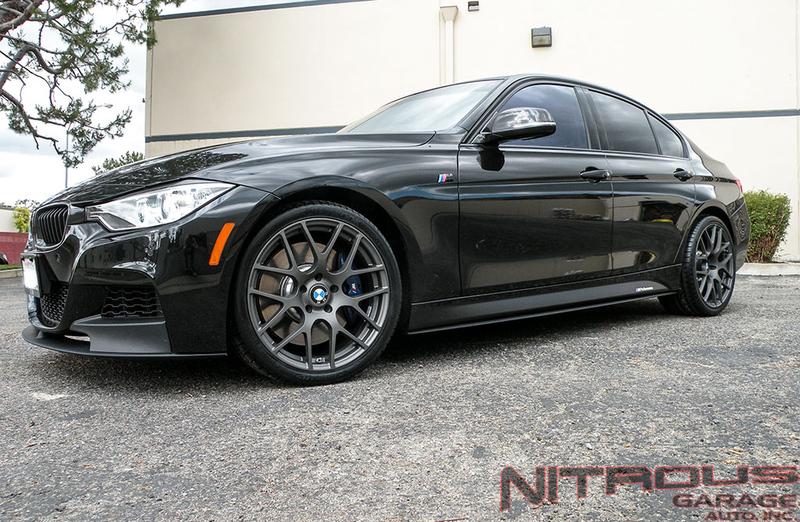 We’re really liking this one, definitely maintains the clean appearance BMWs are known for. 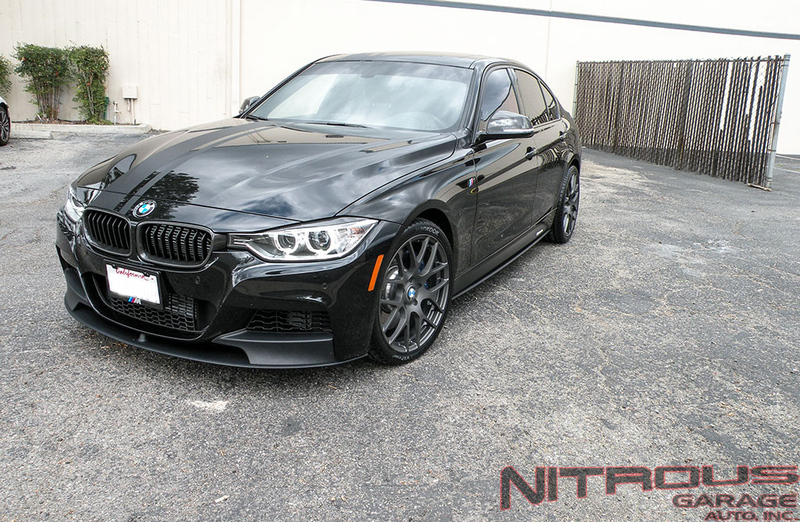 All shots below brought to you by Nitrous Garage!